ePOS admiring feature for our clients to have easy integration with the software. 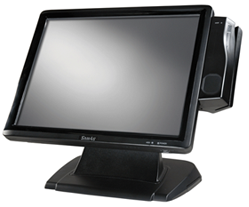 No matter, you have already a hardware or intend to buy new one ePOS has capability to configure and make it ready for you with the bundle of available models in the market. We assist our clients to have best hardware selection choice to save both their time and cost. Integrates with ePOS to check only prices instantly without waiting for to ask from representative. Better resolution will produce better results either it’s a laptop, or separate LCD screen. ePOS layout is adjustable accordingly. We recommend minimum Core 2 Due processor with 2 Gb Ram with Windows 7/8.1/10 operating system. Display invoice and other information to customer to follow each transaction easily at the point of sale. Too easy to work it out as plug-in-play. Manage your hard cash organized way and more secure. Either you want to get bigger size invoice or print a detailed report this is the best choice for you. 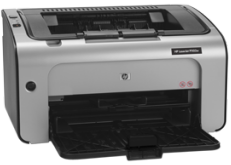 Now print your sales invoice quickly with thermal printer. Easy to setup and configure with your logo and company information. 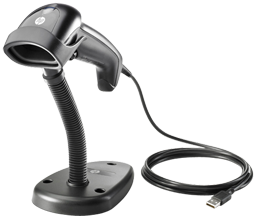 Any standard model available in the market can print barcodes without using a separate tool. ePOS can do it with one click.